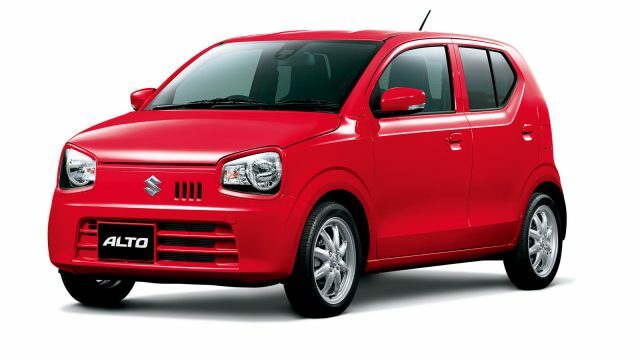 Recently, a great hype is created around the launch of the all-new 660cc Suzuki Alto 2019, and people are expecting a lot from the upcoming locally manufactured Alto. The trend of 660cc cars is growing due to various economic factors, one of them is the increasing fuel cost globally. Moreover, United Bravo was another most searched car in the 800cc segment. United Autos have delivered the cars at their dealerships, and the bookings are in process. Coming towards the 660cc category, Suzuki Alto remained the most searched car along with Daihatsu Mira, Suzuki Every, and Suzuki Jimny. However, Suzuki Alto was also in the top searches in the 1000cc category. Besides this, Suzuki Wagon R, Suzuki Cultus, and Toyota Vitz were the most searched cars in the 1000cc category in October 2018. 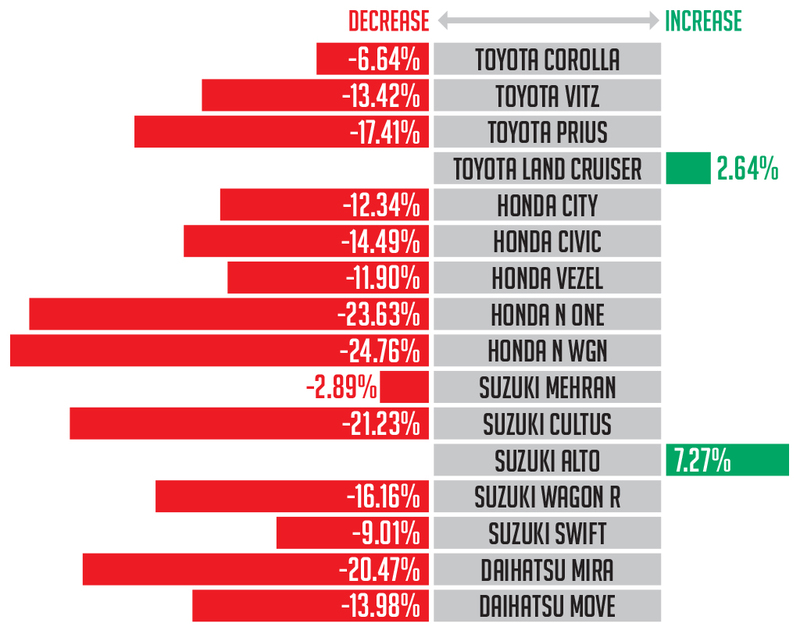 The most searched sedans in October were Toyota Corolla, Honda Civic, Honda City, and Suzuki Ciaz. SUVs were gaining popularity till August, however, as per the stats revealed by PAMA, in September the total sales of SUVs went down by 12%, and so there is a decrease in SUVs searches on PakWheels.com in October 2018. However, the top-most searched SUVs are Toyota Land Cruiser, Prado, Toyota Rush, and Mitsubishi Pajero. Honda Vezel, Toyota CH-R, BMW X1 Series, and Nissan Juke were the most searched in the crossovers category. 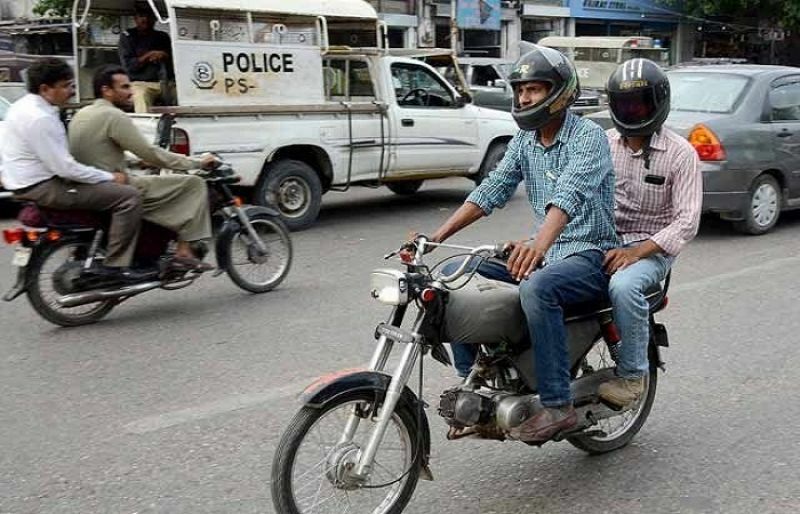 Among the bike enthusiasts, Honda CG-125, Honda CD-70, and High-speed Infinity 150 were the most searched bikes. hype is only created because Sunil from pakwheels said, auto variant will be less than one million. if it is over one million (most probably) than hype will converted into disappointment. If they offer all the features which are in Fully Loaded JDM alto then I am happy to pay 13 lac for it.